This entry was posted on Tuesday, June 7th, 2011 at 8:15 pm and is filed under News. You can follow any responses to this entry through the RSS 2.0 feed. You can leave a response, or trackback from your own site. Just came across this “R3” machine. are there any additional details on it – it looks exactly what I am looking for. Please let me know where I can find more information. What you saw at the Maker Faire was a laser cut prototype but the final version will primarily feature milled parts. I plan on making kits eventually, but it’s still under active development. If you REALLY, REALLY want one now, email me and I can probably hook you up with another laser cut prototype with milling attachment, but I’m working on some improvements to the design. 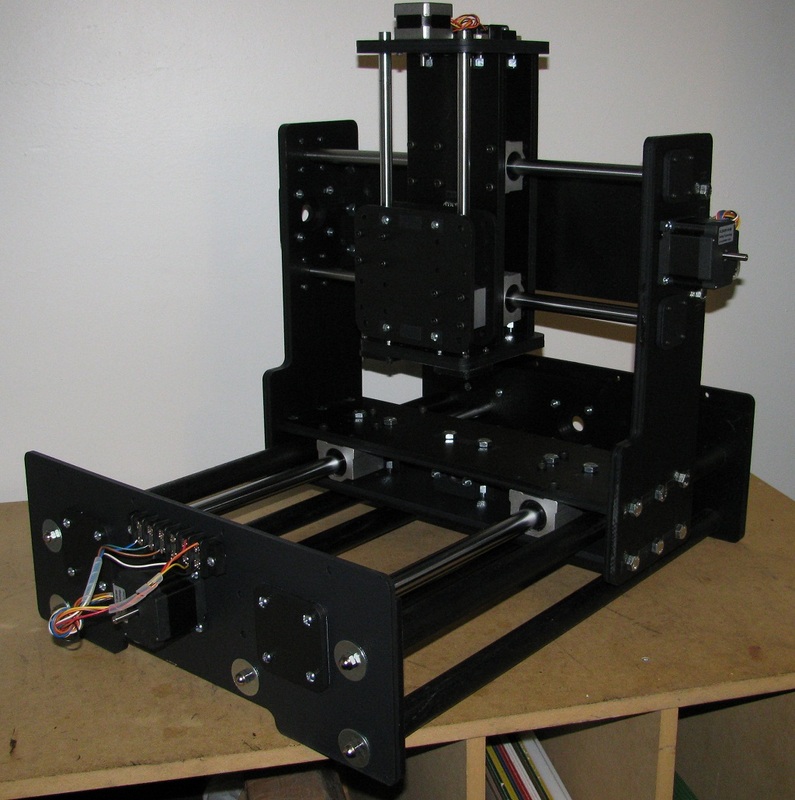 Once I think it’s ready, I’ll post all design files and the BOM as well as provide a build walk through of both the milled version and the laser cut one. they are not very effective, i used my mhaicne regularly and saw no obvious effect. Machines that are available for own use, do very little as they are aloud little power. The best thing to do would seek a proffesionals advice, at least that way you are guaranteed a result.